Find the best workamping jobs everywhere with Workamper News. Use Promo Code AGRE6207 for extra Gold Membership benefits! Take advantage of MANY more benefits with a Gold Level Subscription for only $47.00 per year! Use Promo Code AGRE6207 for a free bonus issue and additional online access! New Online Hotline Job Listings Daily! How to make your workamping resume more attractive to prospective employers. Tips for creating an advantageous workamping arrangement. Which jobs work best for your personalities and experiences. Where to find the best workamping jobs to fit your travel plans. 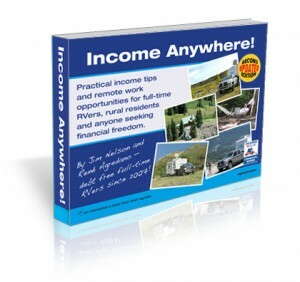 How to enjoy the workamping lifestyle or or run a small business from your RV. 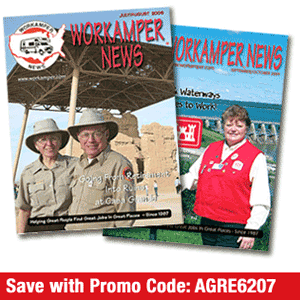 RVers: Looking for a workamping job? Register here! 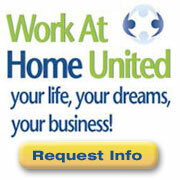 Employers: Looking for Workampers? Register here!